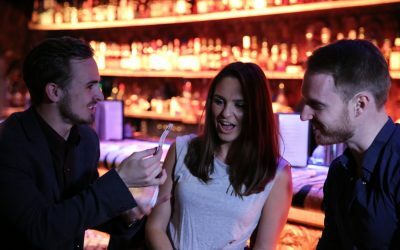 Lewis Joss is an Award Winning Professional Magician who performs at many different events across the UK and abroad. 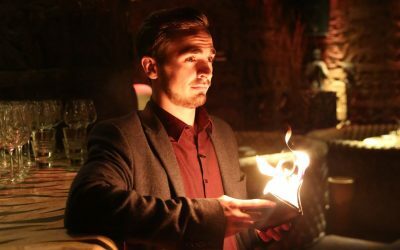 As a Member of The Magic Circle and Equity, Lewis has been seen by thousands and is highly rated by many. Many years later, with the experience from hundreds of shows up his sleeve, Lewis now gets booked regularly to perform at places from the Royal Air Force Club & Hyde Park in London, to Malta. So far in Lewis’ magic career he has worked on T.V productions with the late Paul Daniels and Debbie McGee. Taken part in T.V adverts for Channel 5’s remake of Minder with Shane Richie & has performed for many clients, such as Thomson Holidays, Mercedes-Benz, Toys “R” Us, Ministry of Defence & SCA. 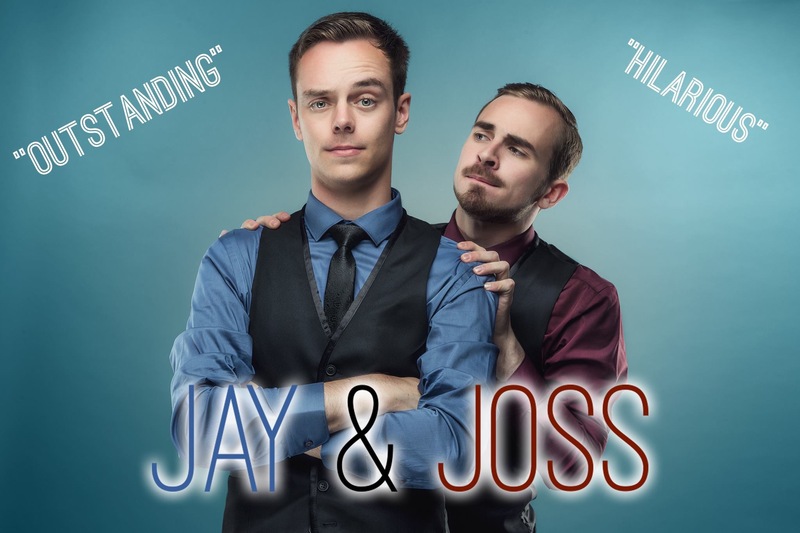 "Brilliant performance for year end ball We had engaged Lewis to perform at our end of year ball at Cranfield University and it turned out to be an excellent decision as Lewis was absolutely brilliant. 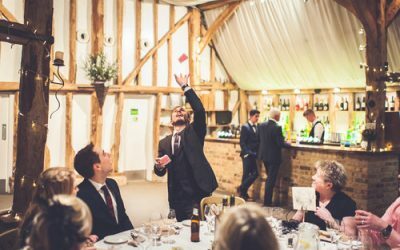 We had requested a combination of mix and mingle magic during the welcome drinks/canape period when people were milling around in the lawn followed by table performances when guests were seated for the formal dinner. Lewis excelled at both these types and was able to strike up a rapport with the guests and keep them entertained throughout the event. His tricks are not your run of the mill card tricks and that coupled with his incredible energy levels meant that all of us had a truly wonderful time. Would highly recommend him. Thanks Lewis." Lewis performed at our companies 20 year anniversary meal and we couldn’t have been more impressed! He made sure everyone was involved, was a great entertainer, had an excellent sense of humour and of course had very impressive tricks! We would recommend Lewis with no hesitation. Thanks very much from all the Advanced Access Team!